Testimonials - Check out what our customers are saying about their experience at our pet store, and share your own story. Customer Questions - Check out our answers to your frequently asked questions. 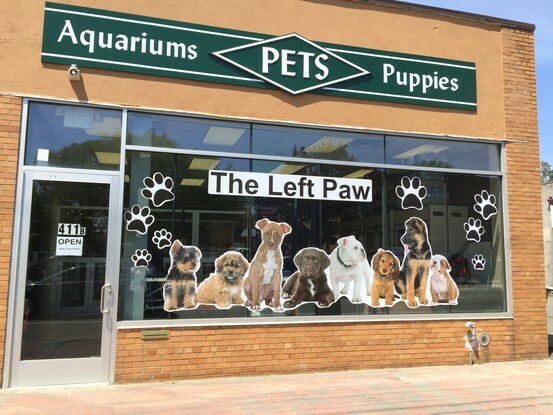 New Arrivals - Come see our new puppies, located in New Hyde Park in Long Island, NY.